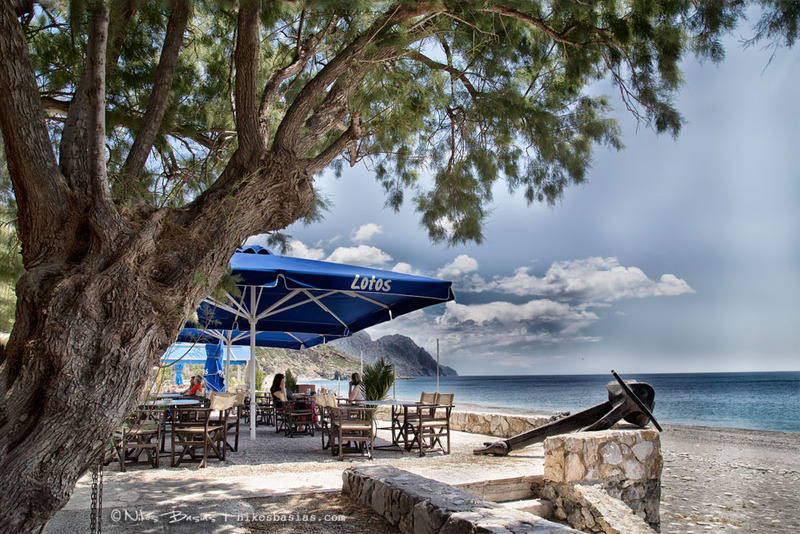 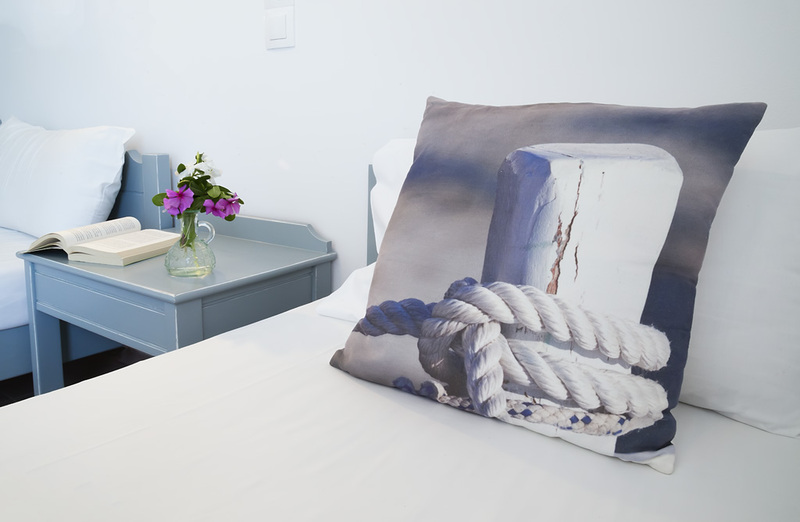 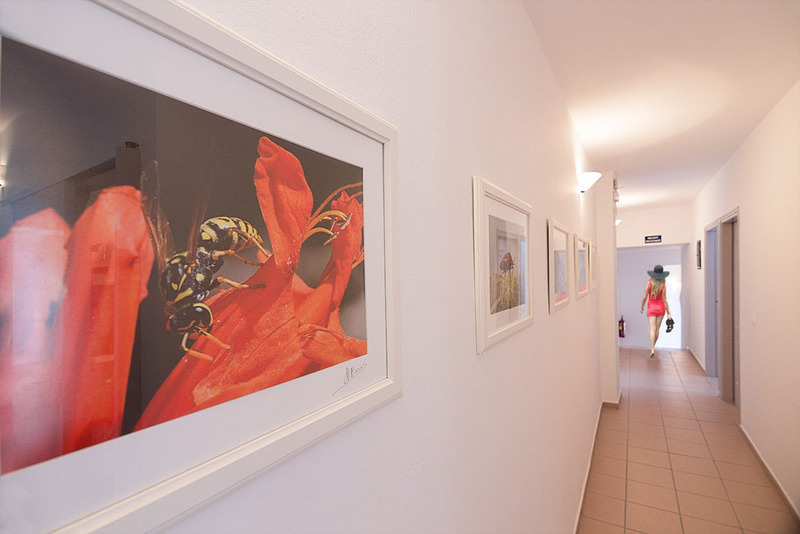 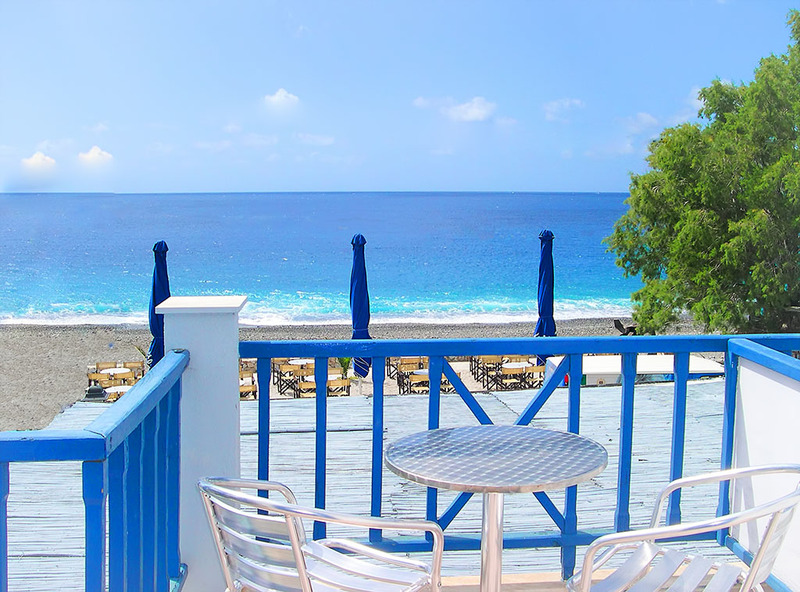 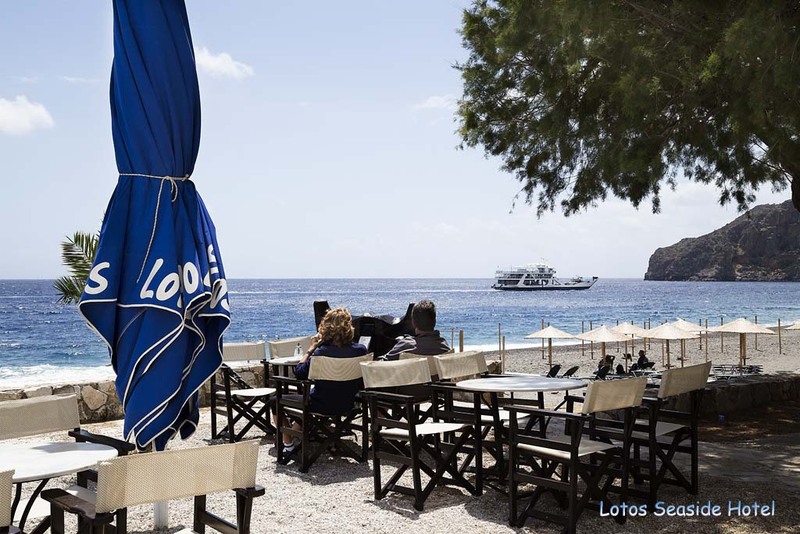 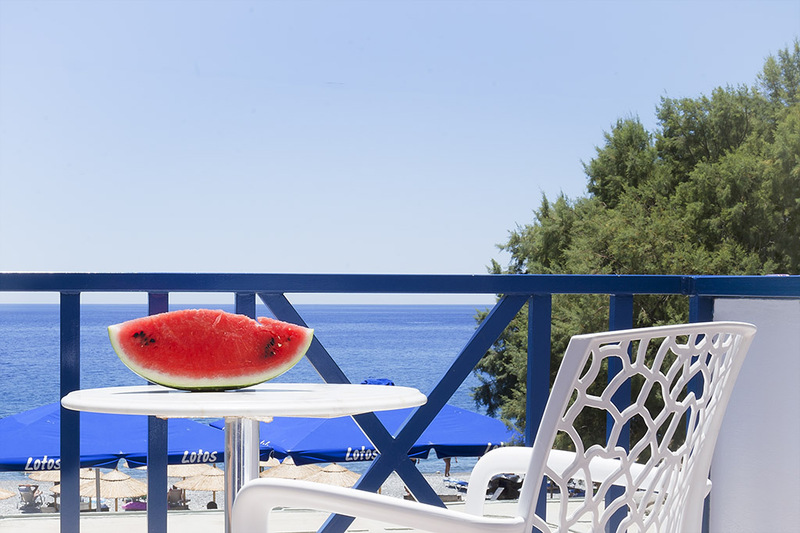 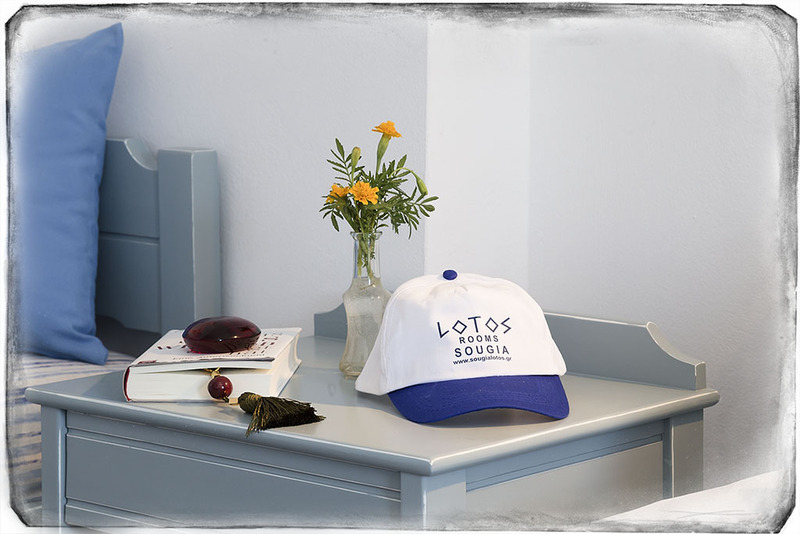 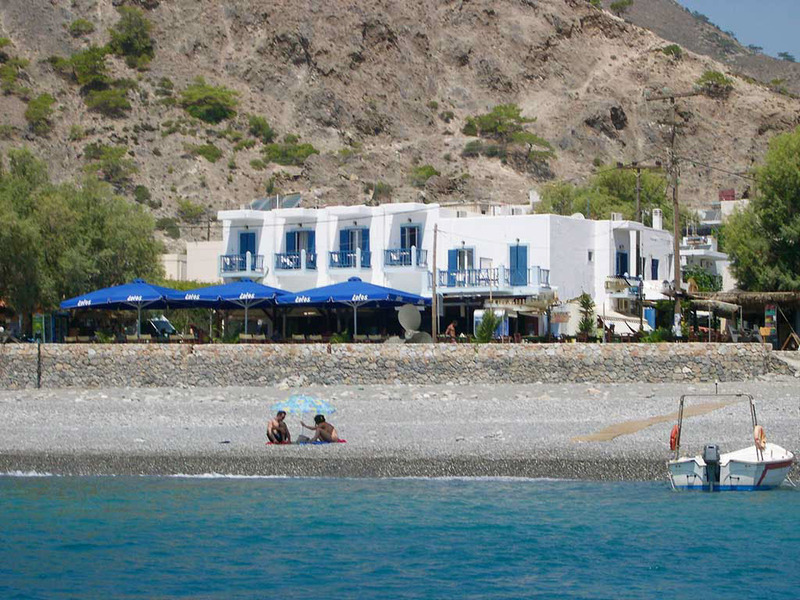 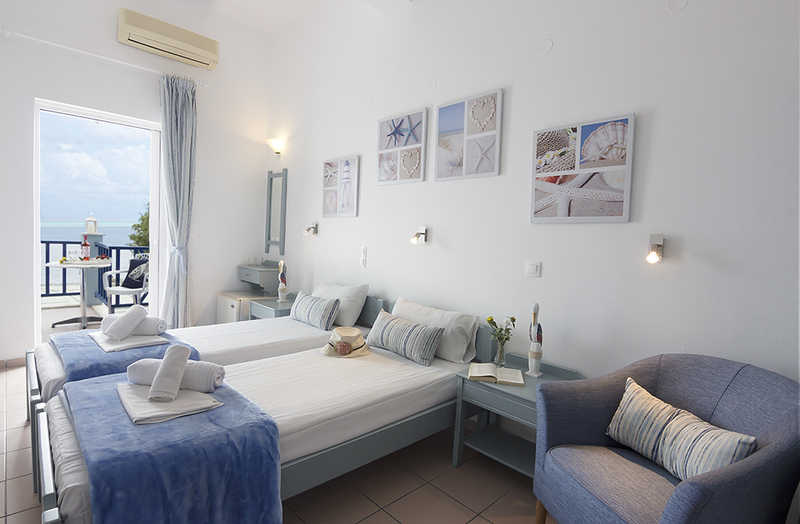 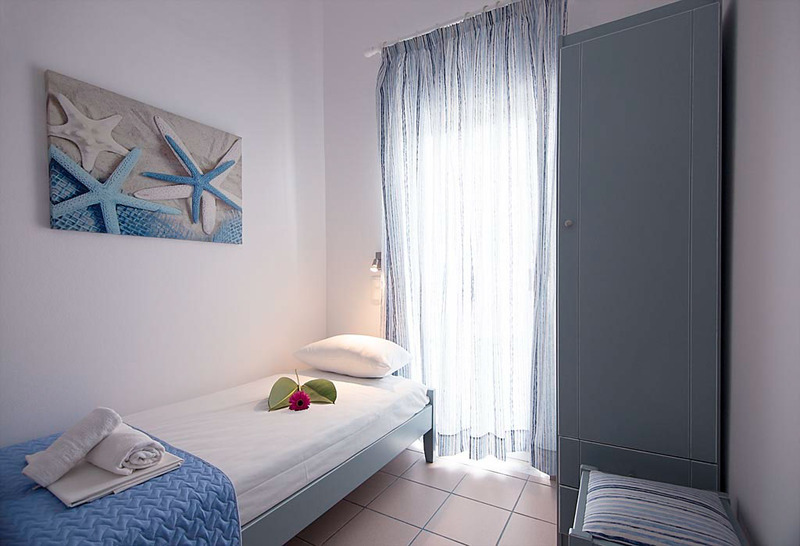 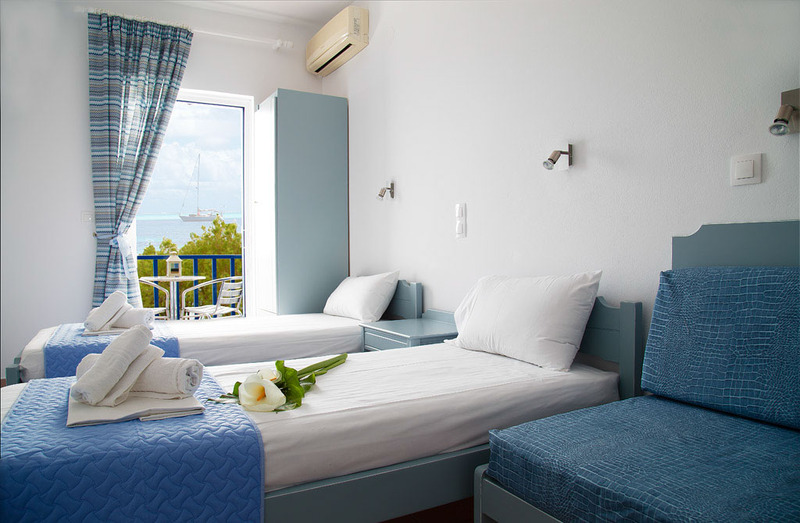 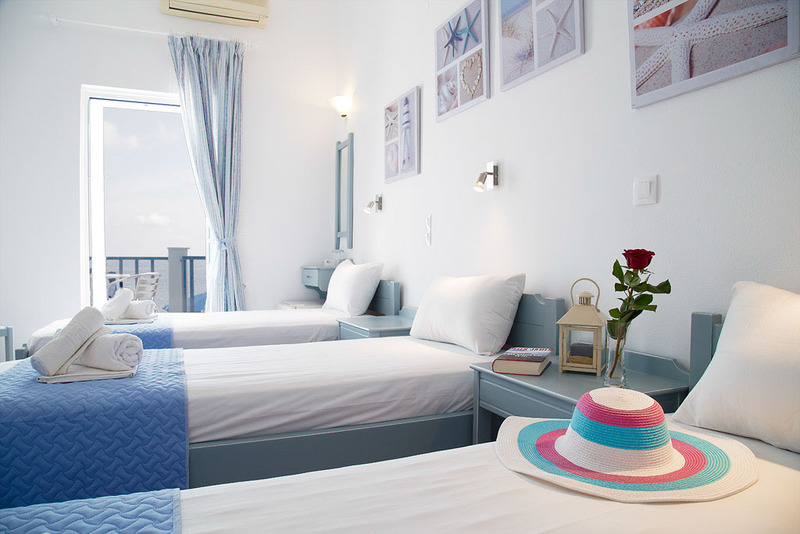 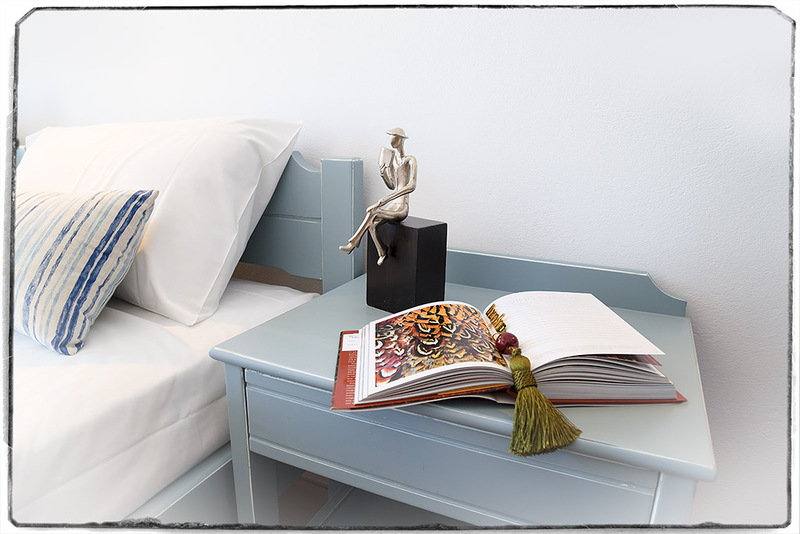 LOTOS Rooms to let are located right across the beach of Sougia. 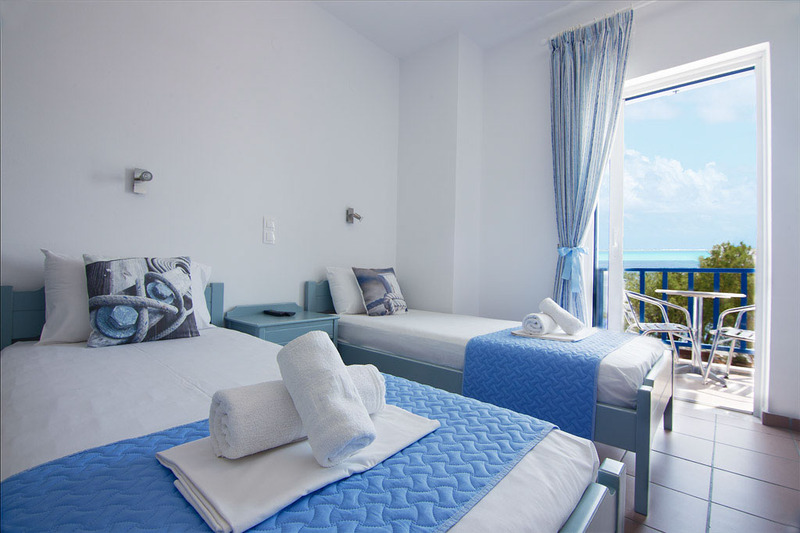 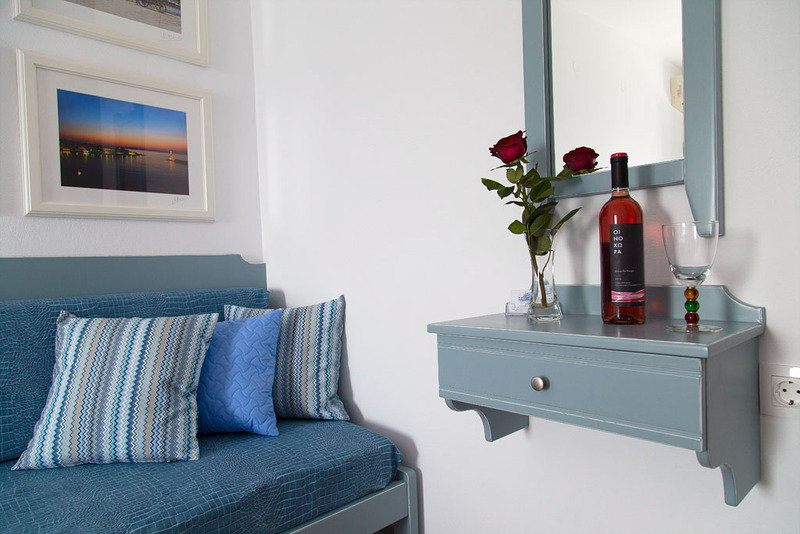 All rooms have balconies with panoramic sea view. 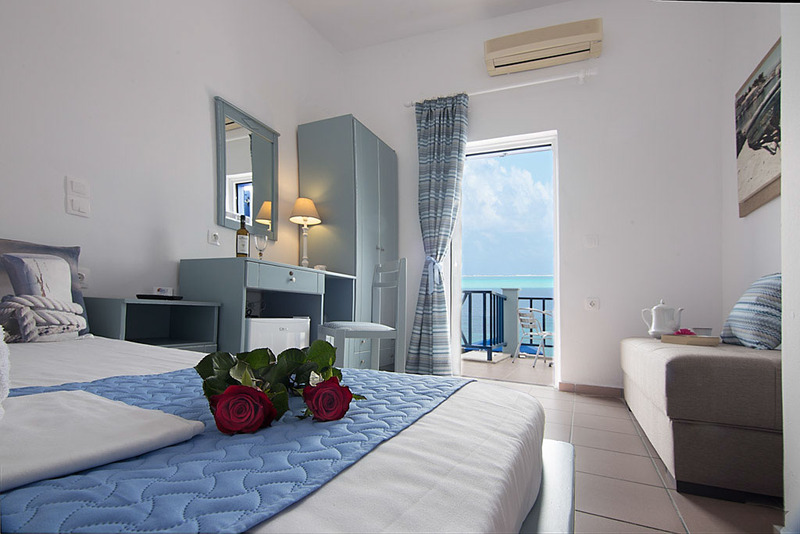 The LOTOS complex includes seven rooms in traditional style, which tie harmoniously with the location and the sea, fully equipped with all the modern facilities (Bathroom with shower, autonomous air-conditioning system, flat screen TV, satellite TV, free Wi-Fi internet access, hairdryer, mini fridge, furnished balcony with view of the Libyan Sea) and whatever can make your stay there pleasant. 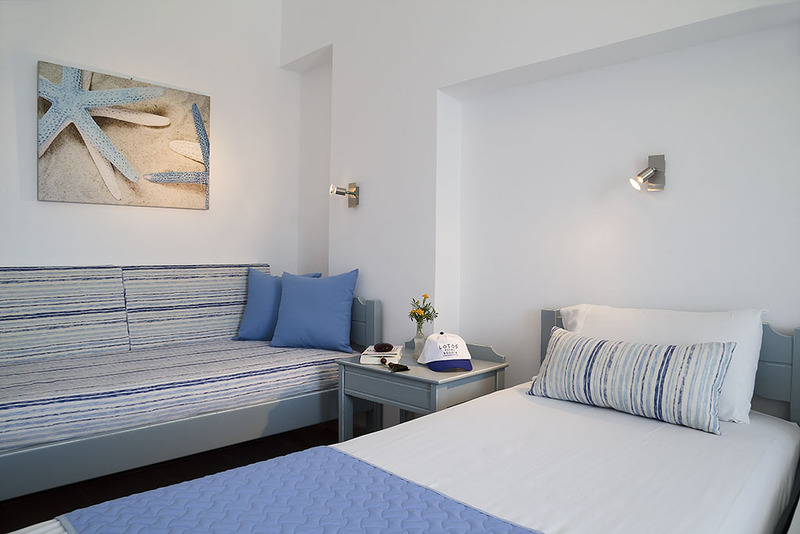 Daily room cleaning service is provided. 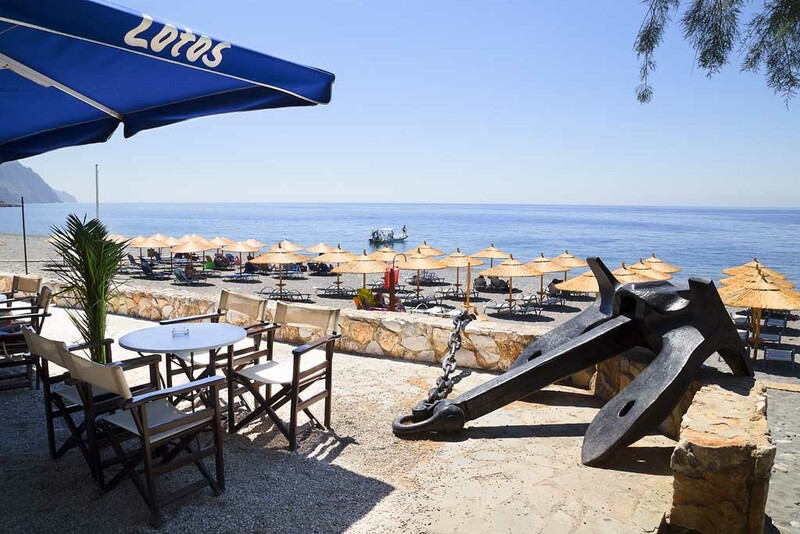 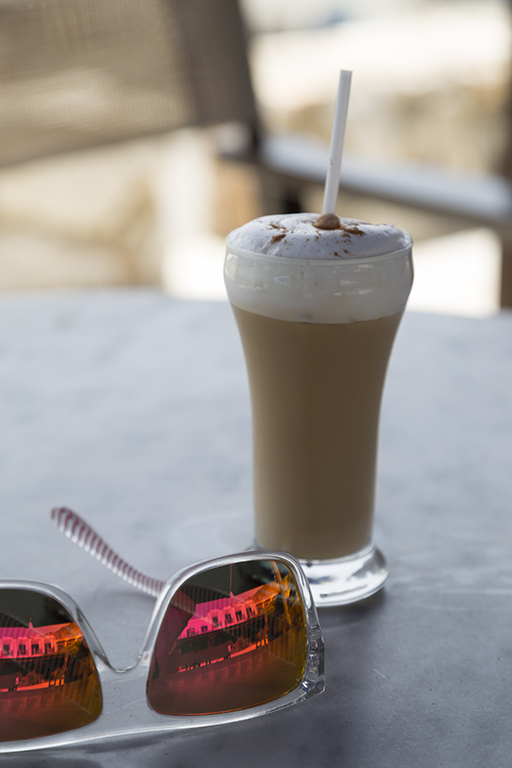 On the ground floor you can enjoy your breakfast, your ice-cream, sweet or savoury pancakes and many others sweet and savoury sins, in front of the sea, next to the wave! 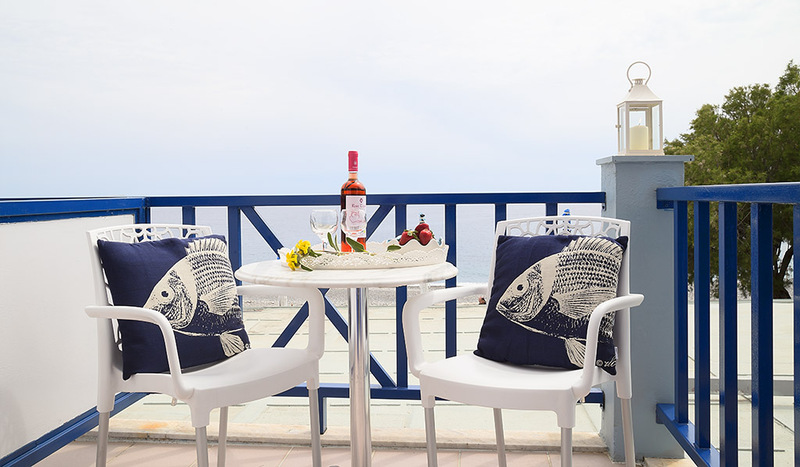 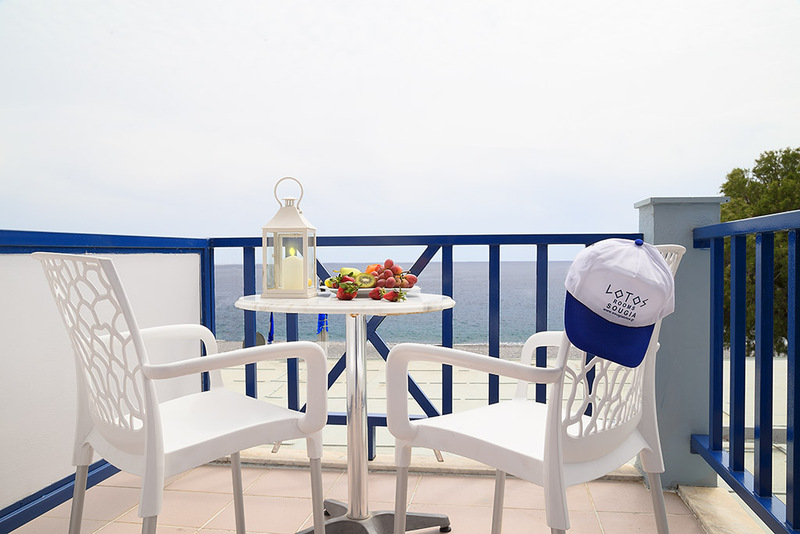 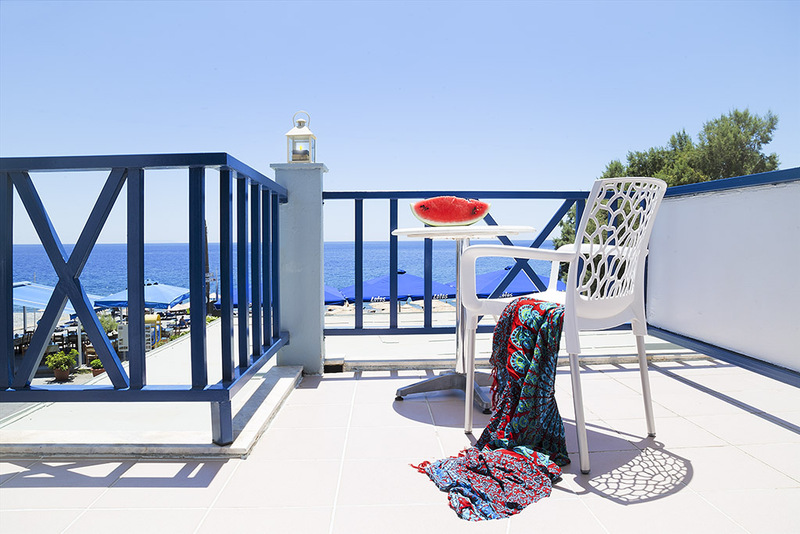 Relax and enjoy gazing at the Libyan Sea from the balcony of LOTOS Rent Rooms. 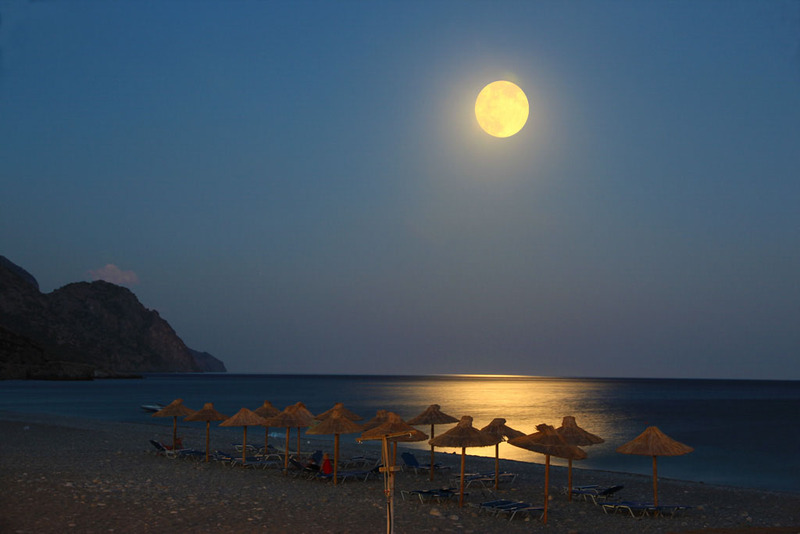 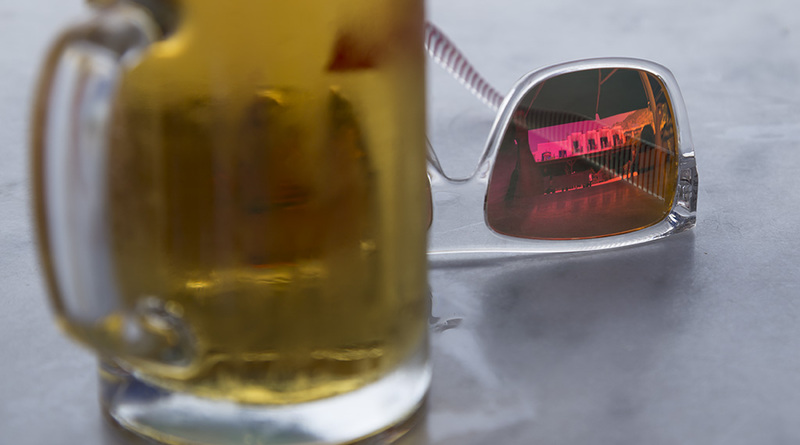 It is certain that these holidays will be unforgettable! 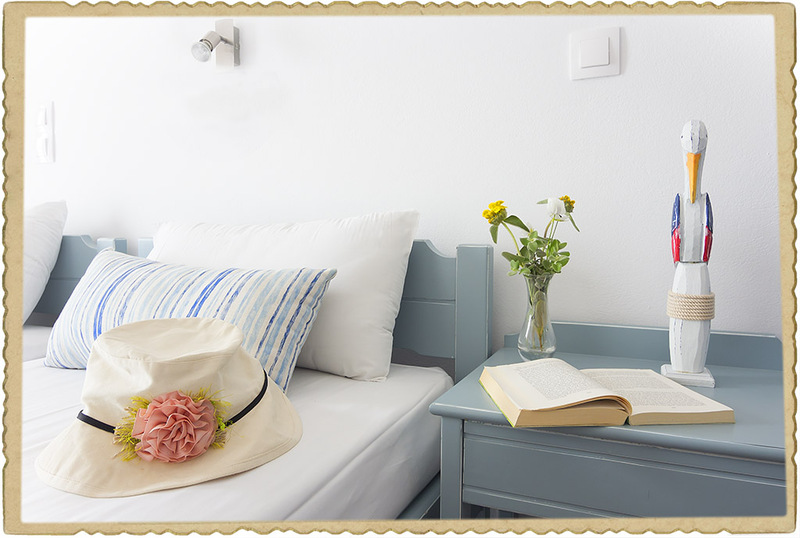 For special prices for long stay, please contact us!